People looking for a more traditional approach to martial arts programs such as Jujitsu can find just that at Strike Back Martial Arts. Our programs not only cover the ground component but a stand-up striking portion as well, making students well rounded in their abilities. 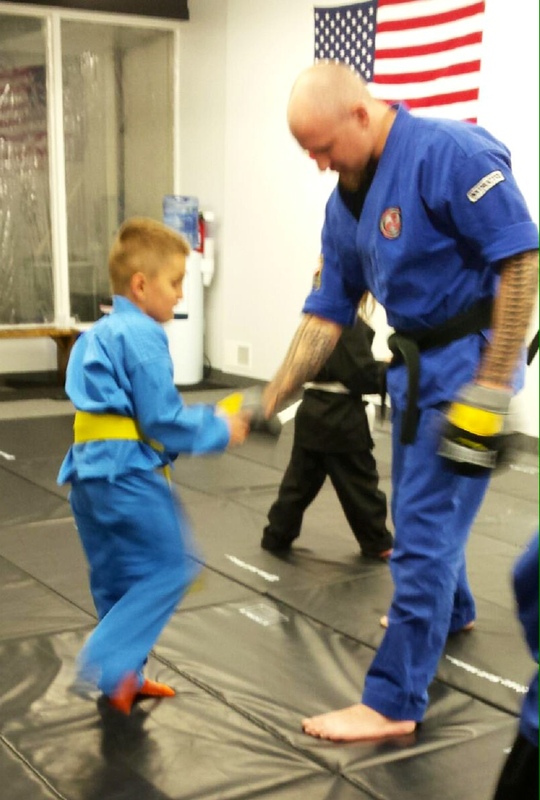 We offer Adult and Junior classes as well as Jujitsu Buddies, a program specific to kids on the Autism Spectrum. This class is an adaptive Jujitsu program designed for children that benefit from more individualized and self-paced instruction. All classes are open to the general public. 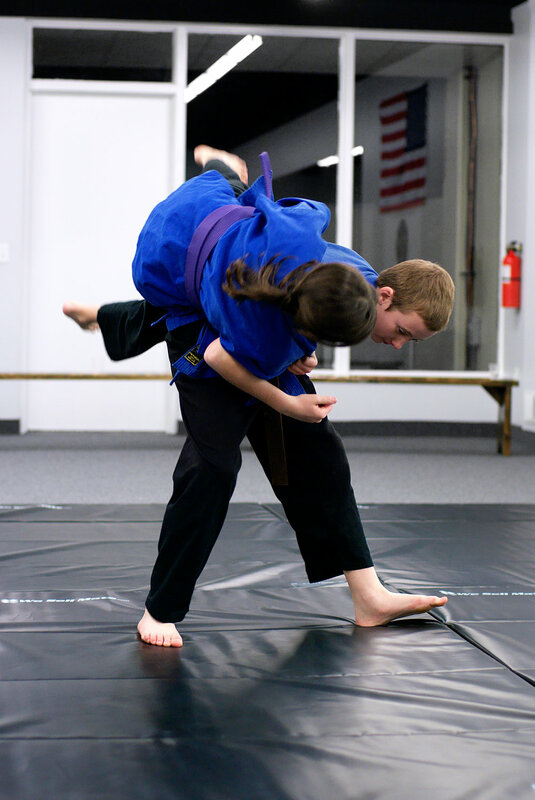 The No Gi program is an adaptive Jujitsu program designed for tweens /teens that benefit from more individualized and self-paced instruction. All classes are open to the general public. 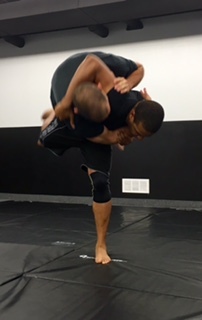 No Gi Jujitsu is an ongoing program that is offered throughout the year and is uniquely designed to include students who may start at any time without them feeling behind the rest of the class. 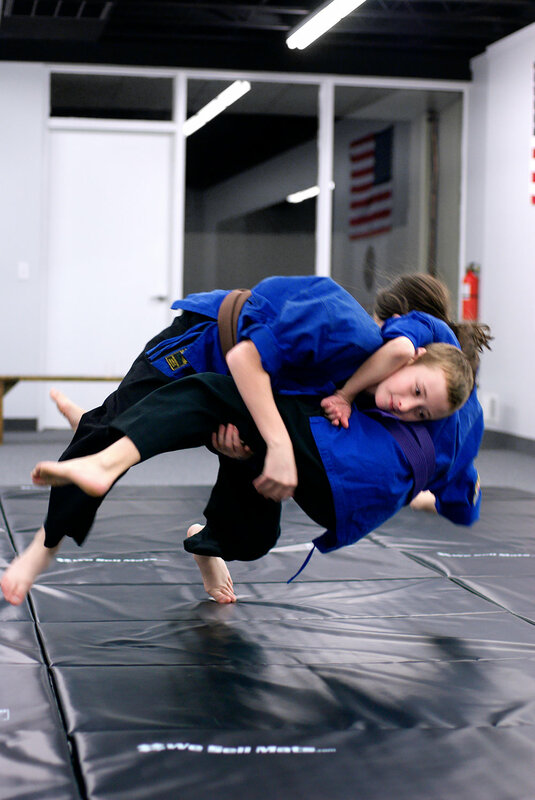 *No Gi Jujitsu is eligible for family cash reimbursement to those who participate in that program.